Don’t feel sad and dejected if you have no clue how to make a braid so fine with ease and perfection, we are here to accommodate you by all possible means, you just need to pay attention and that day is not far when you will learn the perfect hairstyle like an expert. 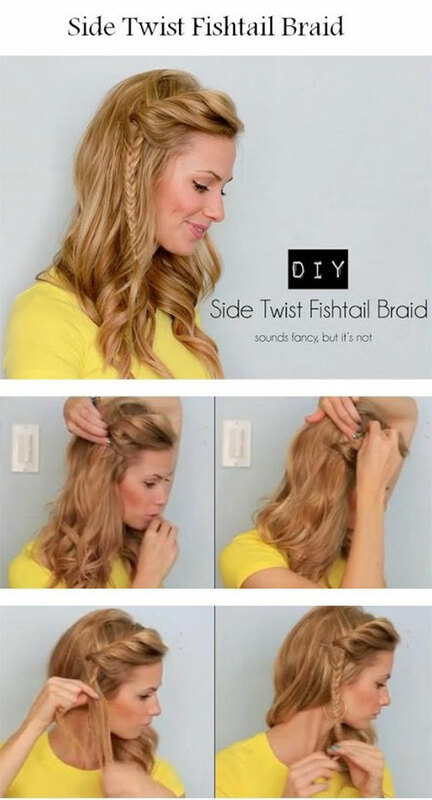 Today I am unfolding before you 20+ easy step by step summer braids style tutorials of 2015 for beginners. 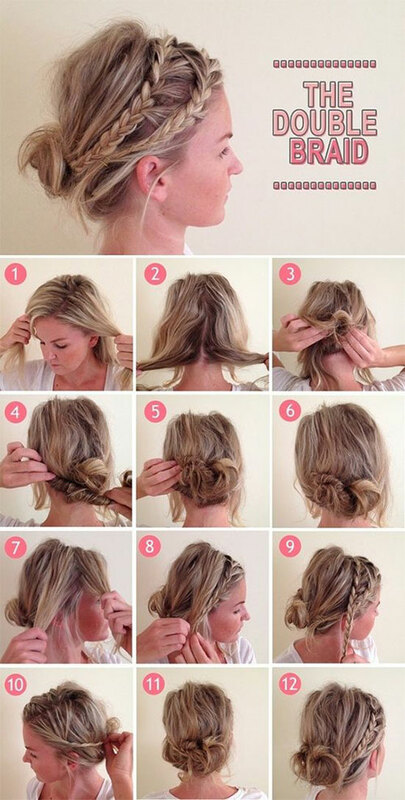 Follow the simple and a lot easier steps to get the stunning hairstyles for yourself this summer. Do let me know what you think about these looks, stay beautiful, cheers!